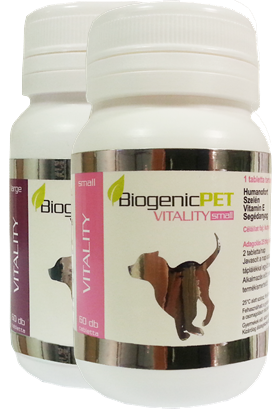 BiogenicPET works through the natural power of revitalization. 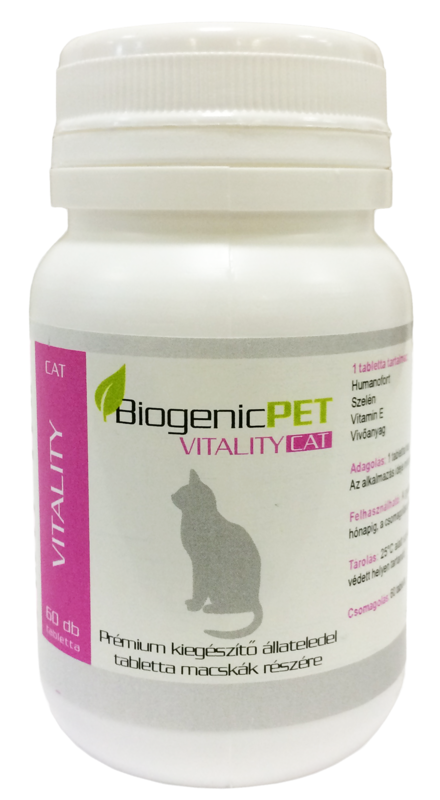 Due to its active components, it regenerates injured or inflamed tissues, vitalizes elderly cells, and helps to eliminate unhealthy side effects of anti-inflammatory drugs. Chronic joint pains affect one of five dogs during their lifetime. Prolonged inflammation might occur in dogs that have inherited orthopedic complications such as osteochondrosis or hip dysplasia, or those with a joint injury, infection or luxating patella. All of these conditions usually turn into degenerative joint problems, however, bones, cartilage and ligaments of the joints can deteriorate due to natural aging over 5-6 years. Obese and geriatric dogs are especially at risk. Some cases of arthritis and polyarthritis are also related to immune-mediated joint problems. 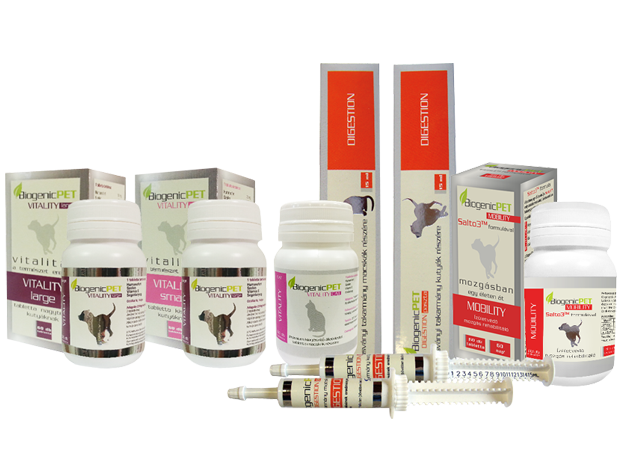 Regeneration of injured and aging connective tissue is a time consuming process lasting for at least 7-10 days even in healthy animals. 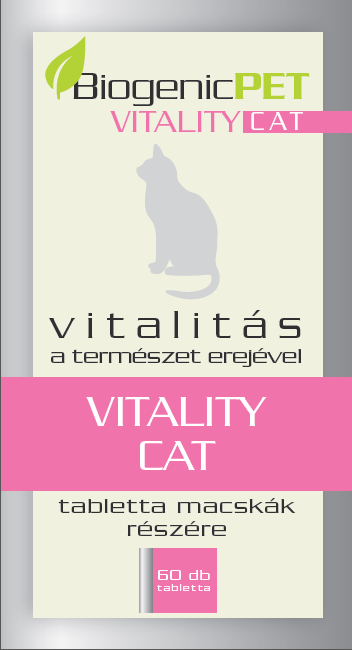 In the elderly body, when free radicals are released the organ cells are increasingly impaired, consequently, repairing mechanisms slow down. Symptoms can be more serious in cases of skin disorders such as inflammation or allergy, when skin is red and itching, causing animals discomfort. Even small injuries can become the source of infection, compromising the health of the animal. This results in not only slower healing but can cause alopecia as well. 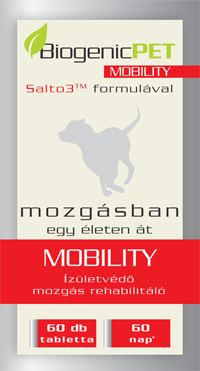 Chronic mobility disorders are typically treated with conservative therapy using anti-inflammatory drugs or feed supplements containing elements of the cartilage. Anti-infl ammatory drugs have been shown to have adverse eff ects (e.g. stomach and gut irritation, increased secretion of peptide enzymes, diarrhea, ulceration), and supplements are typically not effective enough. 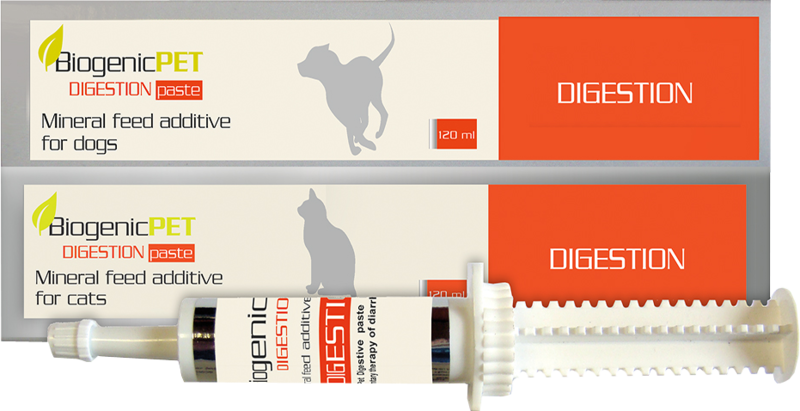 Paste for complementary treatment of diarrhoea. 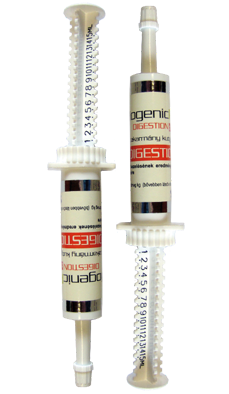 Joint and cartilage protective tablet.